What kind of backwards, Bible Belt bum would I be if I didn’t hand you, my of-age-adult-backer, a Tasty Cocktails 101 to toast this book and your unwavering support. The juice mixes in these pages have been christened, taste-tested and received the Harlem Unbound stamp of approval. Harlem Unbound-ized names as well as common names are listed for all you big shots. When you drop the word to get into the club, saunter up to the bar in The Cotton Club or at a hopping rent party packed to the gills, you’ll know the right lingo. While a warbler pours out their soul on stage, a quick word about one of these babies, and you’ll avoid strange glances from the regulars. No finks or pounders here. Thanks again for your help in making this dream come true and keep an eye out for what we do next. Josephine Baker was underestimated, much like this simple classic cocktail. Both surprised the world with their versatility and lasting appeal. Baker was an entertainer, activist and French Resistance fighter, and lived up to the meaning of the cocktail era’s slang name: The Best. 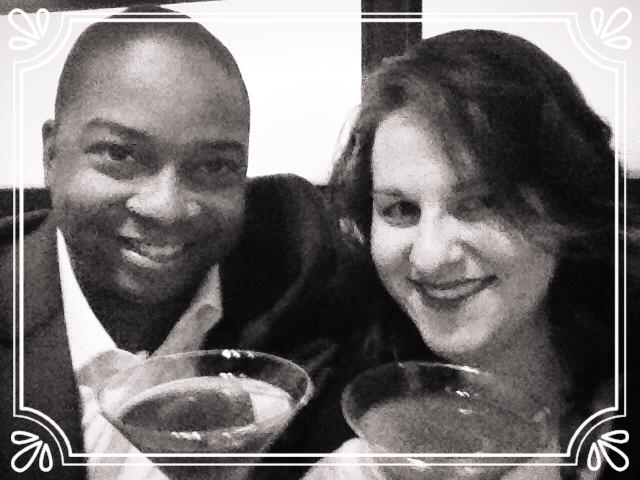 Bonus – A dab of Prosecco will make this cocktail even more Jake. Pour all the ingredients into a shaker, strain and serve in a chilled glass with a lemon twist. 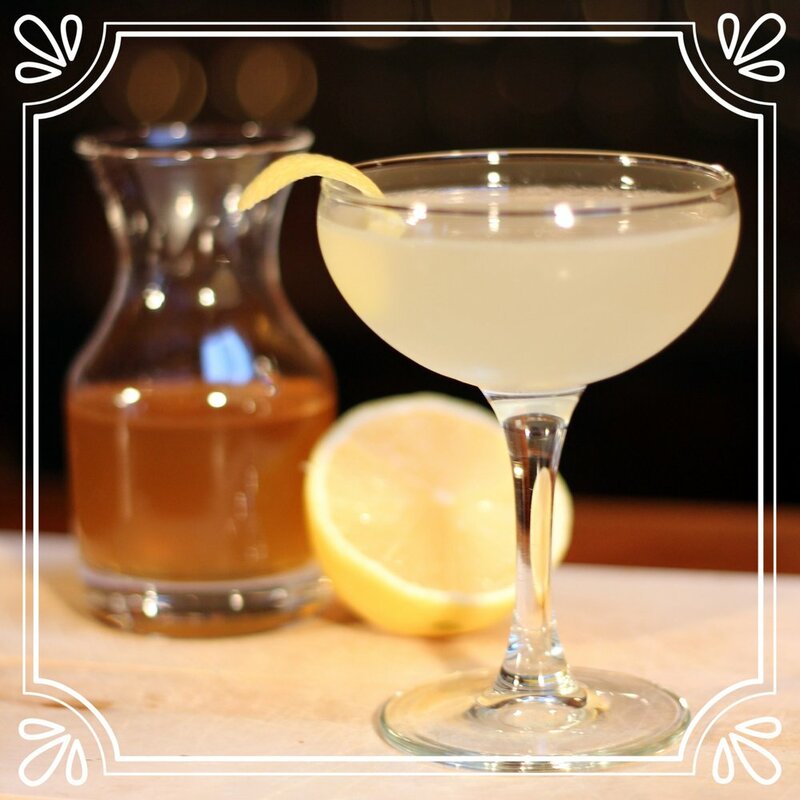 Much like Langston Hughes, this tasty cocktail will seduce you with its allure and leave you spellbound with what is the standard of cocktails. Hughes represents the Harlem Renaissance to so many and often is the first person who springs to mind. Pour all ingredients into a glass, stir vigorously, and then pour into a chilled glass and serve with a maraschino cherry. 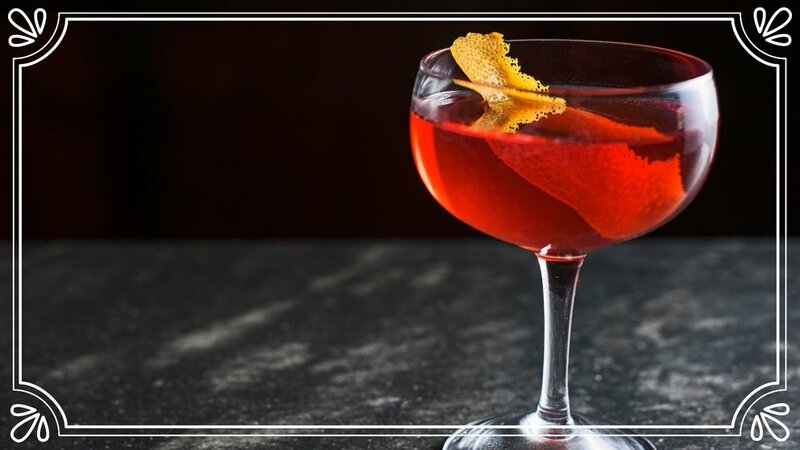 The Boulevardier is a powerful and complex drink that comes at you head-on, like Zora Neale Hurston, and once you have experienced it, you will keep coming back. For Zora, the power of her words are unquestionable, as was her drive for telling stories and traveling the darker path, no matter the danger. Pour all ingredients into a glass, stir vigorously and strain into a chilled glass. Add a twist of lemon for rye or a slim slice of orange for bourbon or Canadian whiskey.